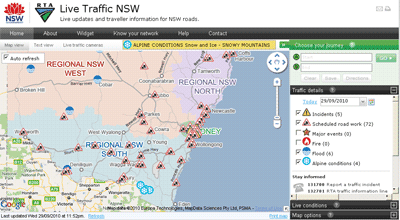 Road Traffic Authority (RTA) in NSW has stared publishing up to the minute information about traffic conditions in Sydney as well as in NSW regional areas. The coverage and extent of information is quite comprehensive and it is served in two formats to suit individual preferences: as an interactive map with continuously updated information, and as a text list (with sort function to enable arranging information according to update time, type of incident or its location). A separate window lists 67 live traffic cameras strategically located across Sydney's road network, with images refreshed every few minutes. I find map option the most informative as it displays all the data in geographic context. Information on the map is refreshed automatically with update time clearly marked. Auto update can be turned off if required and users can customise the list of information items for display on the map. 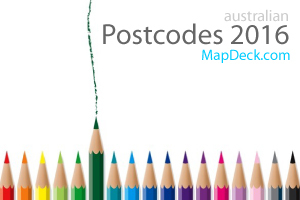 Live updates include information on accidents, scheduled road works, major events, fires, floods and Alpine conditions. There is an option to add traffic flow overlay for Sydney provided by Google as well as locations of live traffic cameras and temporary message signs. Journey planner, utilising Google driving directions script, is part of the application. The map comes with a comprehensive list of points of interests that are very handy for planning a trip. These include: bike parking areas, heavy vehicles checking stations and rest areas, locations of Safe-T-Cams, general rest areas and RTA Motor Registries. Travel routes can be filtered to avoid incidents or road works on specific dates and can be saved for future reference. RTA provides RSS feeds of the information on region by region basis. However, despite the push by Federal and State governments to liberate access to data generated by their agencies under creative commons licence, RTA is not letting developers to use its information for value added services and derived products. It is strictly for personal use although, embedding of the entire application in third party websites is allowed. A comprehensive widget customisation tool is provided as a part of the application, with easy to follow instructions. Overall, this is quite a comprehensive information source, with attractive multi tab design and extensive range of features. 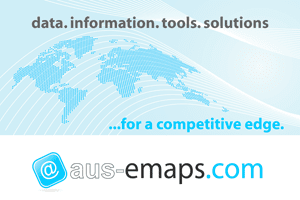 The mapping functionality of the application is built with Google Map v2. Mobile version would be a great extension.